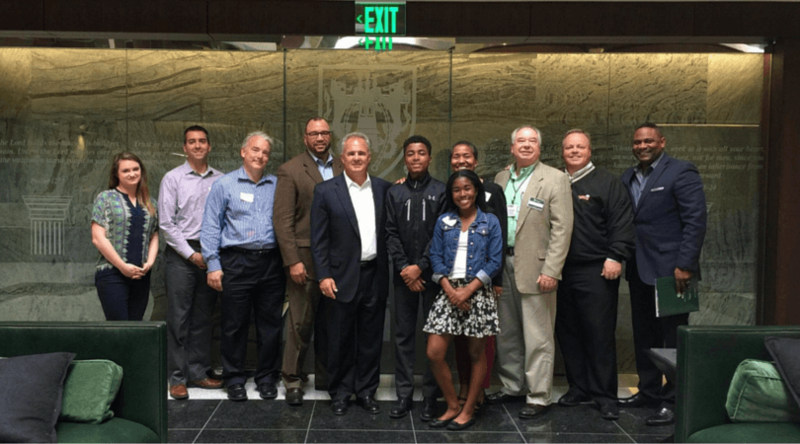 Taylor-Leonard Corporation is a proud partner of Nehemiah Project, a 501(c)3 international business training and coaching organization headquartered in Lake Oswego, Oregon. Through this relationship, T-LC helps entrepreneurs to build successful, sustainable businesses with an eternal impact. T-LC and its team of certified instructors deliver accredited, comprehensive, transformational Bible-based business education, training, and business coaching for Christian entrepreneurs and organizations. Kingdom Business Tours (KBT) unite business leaders to network, collaborate, and share biblical practices that transform businesses and the communities they serve. Each event includes an interview of the executive(s) leading that business sharing their faith story and the kingdom culture underlying their daily business practices. For Future KBTs, click here for more information. It’s important to be around people that motivate and inspire you to reach your God given potential. 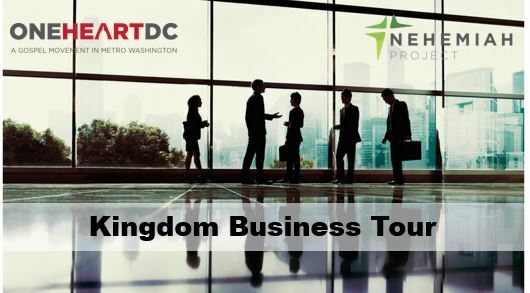 Kingdom Business Tour is a live event that unites business leaders around the Washington, DC area to network, collaborate, and share biblical practices that transform businesses. Each event includes a business tour and an interview of the executive leading that business sharing their faith story and the kingdom culture underlying their daily business practices. If you believe associations are important and that iron sharpen iron, attend the next Kingdom Business Tour. The Biblical Entrepreneurship Certificate Course is a three-part comprehensive Christian business training and discipleship curriculum for Christian business owners, entrepreneurs, and potential entrepreneurs desiring to start and operate a business based on biblical principles. It provides a strong mix of core business concepts and Christian business principles. The courses offered include Principles of Biblical Entrepreneurship (BE I), Practices of Biblical Entrepreneurship (BE II), and Planning a Biblically-based Business (BE III). Classes are delivered through live classroom instruction, live webinars, and self-paced through Nehemiah Project’s Online Institute. Nurturing people, perfecting process, and increasing profitability to support transformational impact.